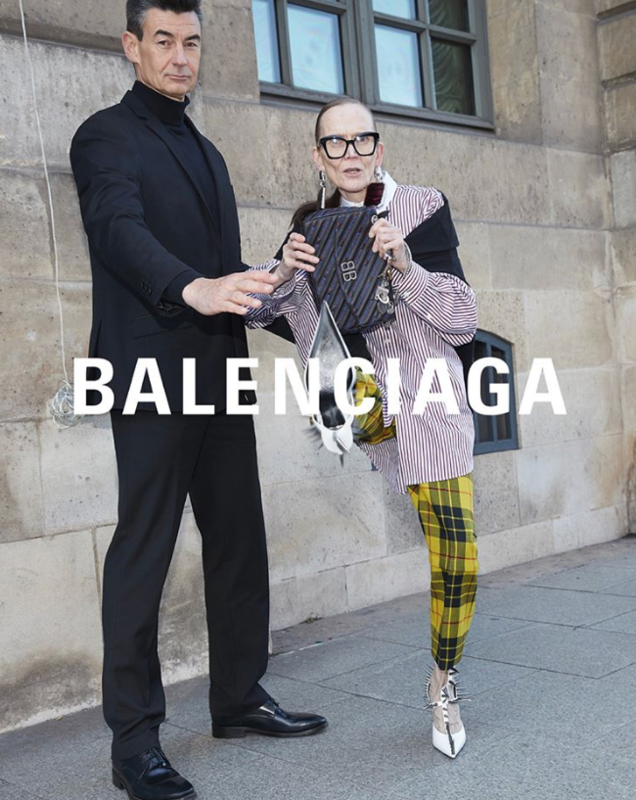 You can't expect creativity from a brand every time but Balenciaga's new SS'18 campaign negates this theory completely. 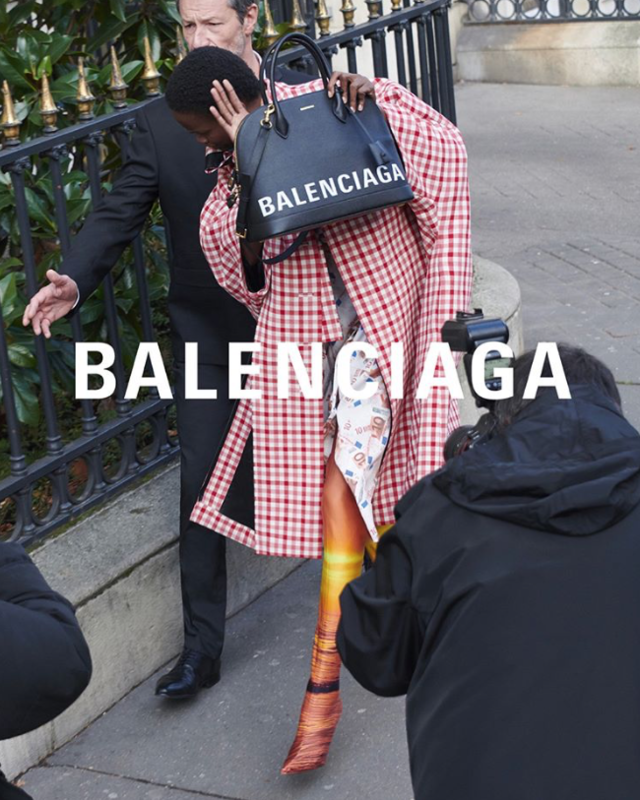 Styled by Gvasalia / Lotta Volkova, this new campaign shows models being chased by the paparazzi, shot by a french stock image company Agence Bestimage. 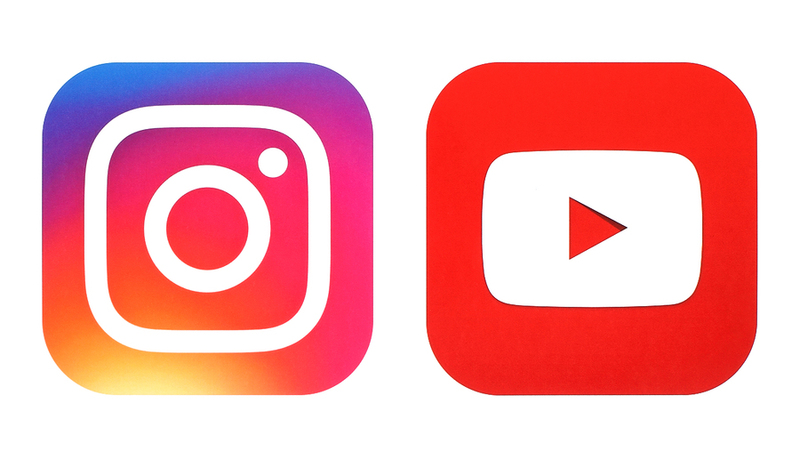 The style of execution was so crucial for the campaign, that the brand could only get it from someone who could do it the right way, and it didnt matter that it was a stock image company. Bravo! Michael Kors ( Capri Holding ) is in the process of buying Italian fashion house Versace for a value of approximately $2.12 billion, including debt, the company announced on Tuesday. That's 2.5 times the brand's current revenue. The primarily cash deal is expected to close in the fourth quarter of 2019. In a presentation released to investors, Capri Holdings, outlined its plans for Versace, including increasing its global retail footprint from 200 stores to 300, building out e-commerce and expanding men's and women's accessories and footwear. This will position the accessible the conglomerate, which acquired high-end shoemaker Jimmy Choo in July 2017 for $1.2 billion, to take a bigger slice of the high-end luxury market. Versace is a world-famous name part of popular culture, but has been struggling to grow its business of similar scale for years. 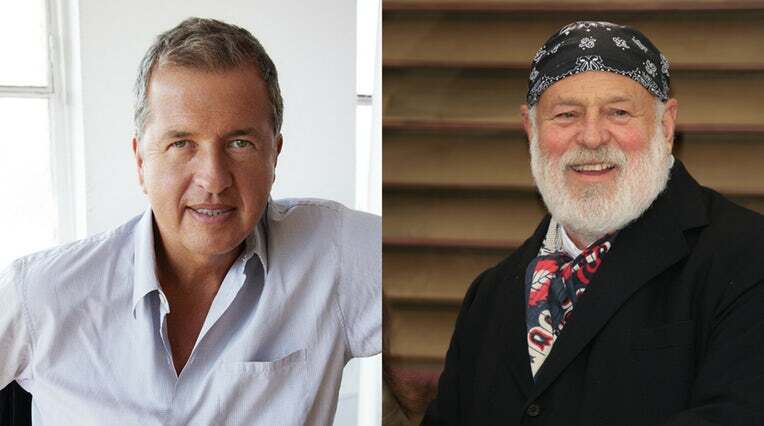 With the brand running losses from the late 1990s to 2011, the family sold a 20 percent stake to Blackstone in 2014 — a deal that valued the fashion house at $1.4 billion.